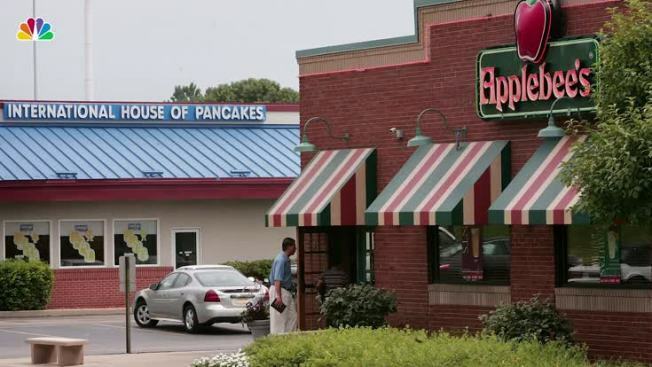 DineEquity, the parent company of Applebee’s, announced Thursday it will close more than 100 of the chain’s locations. The announcement came with the release of the company’s second-quarter fiscal results, which showed sales dropped by 7 percent during the first half of 2017. The parent company of Applebee’s restaurants told investors Thursday it plans to close between 105 and 135 locations. The company’s executives made the announcement while sharing plans to develop between 20 to 30 new locations internationally. Prior to Thursday’s announcement, the company had planned to close between 40 to 60 Applebee’s restaurants. “We are making the necessary investments for overall long-term brand health and expect to see improvement over the next year," said Dahl. The closures will be determined on franchisee profitability, operational results and brand quality standards, the company’s website said. It's not yet clear if any of the Applebee's locations in the tri-state will be closed. Applebee’s saw a 6.2 percent decline in sales for the second quarter of 2017.